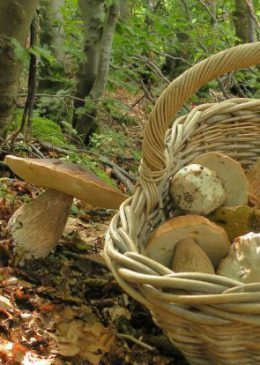 The truffle is a delicious fruit of earth, a real underground treasure. With its intense aroma and unique flavour it is one of the most mysterious creatures of the vegetable kingdom. An odd bulge that back in the ancient times astonished botanists and naturalists, and even now retains its secrets with a lot of jealousy. The Romans called it simply “tuber” which is Latin for swelling, pimple. Aristotle and other ancient authors such as Pythagoras ascribed it aphrodisiac powers, Plutarch was convinced that it was formed thanks to the encounter of thunders and lightnings. 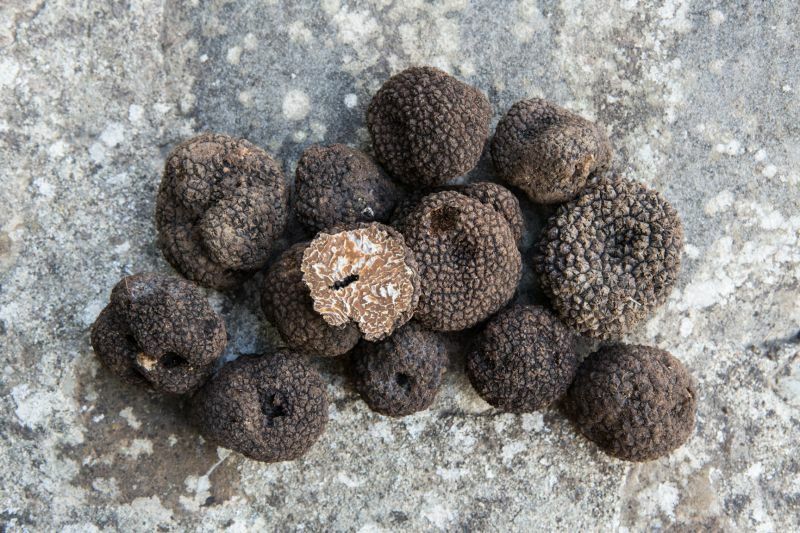 There are more than 100 varieties of truffles, and the Fragno Black Truffle (Tuber uncinatum Chatin) is among the most famous. It can be stored for long periods of time, even months. It accompanies and enhances thousands of different recipes, from appetizers to meat dishes: have you ever tried to taste truffles with eggs or risotto? An unforgettable experience.